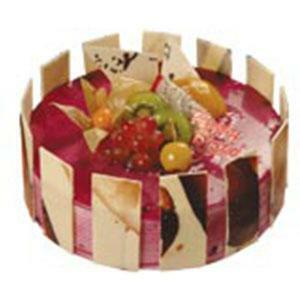 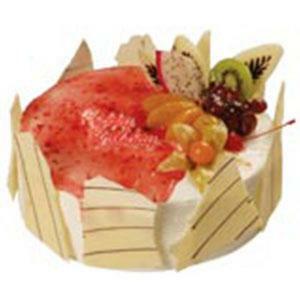 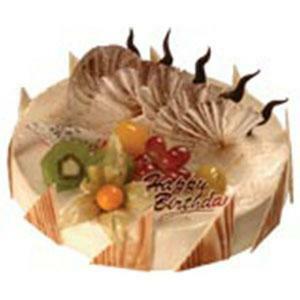 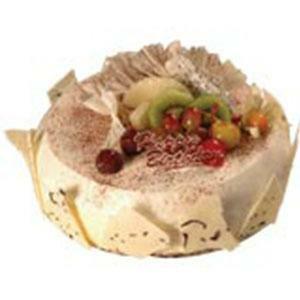 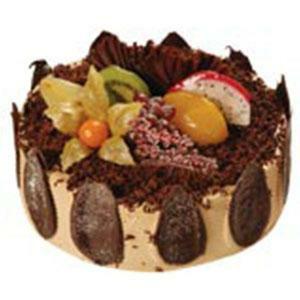 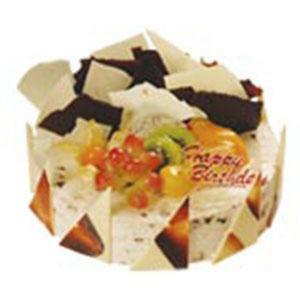 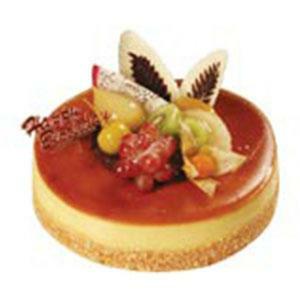 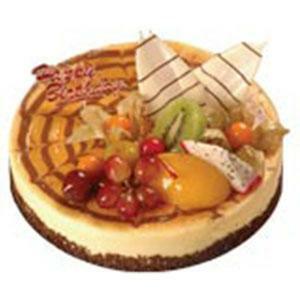 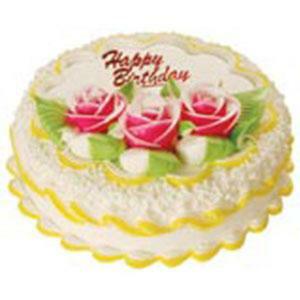 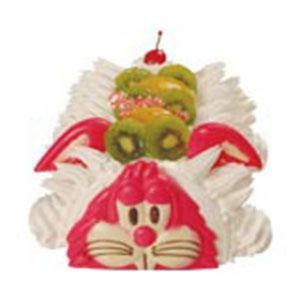 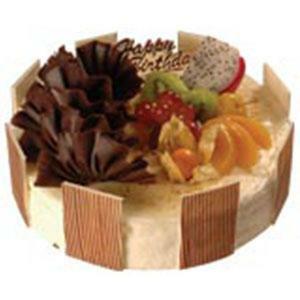 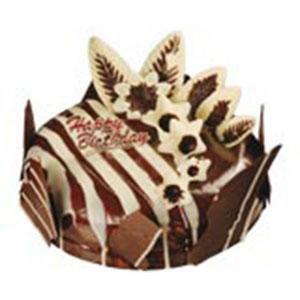 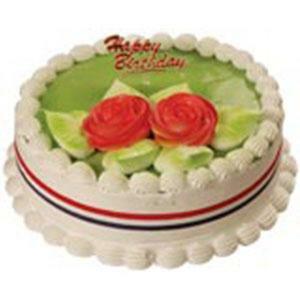 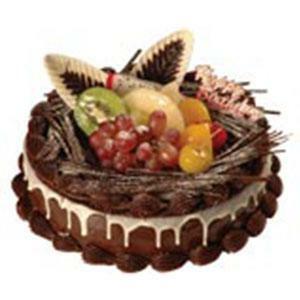 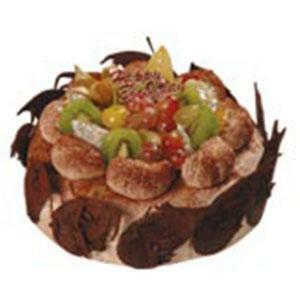 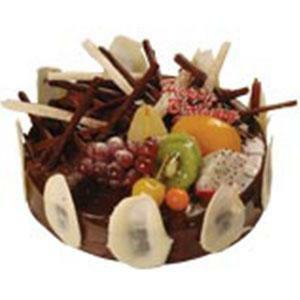 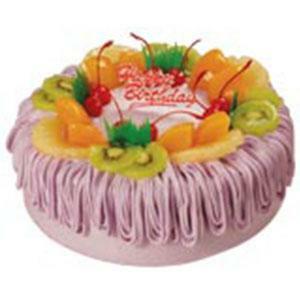 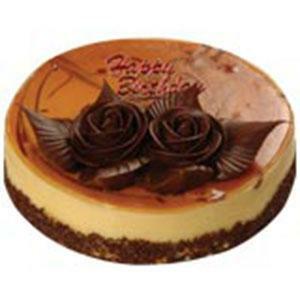 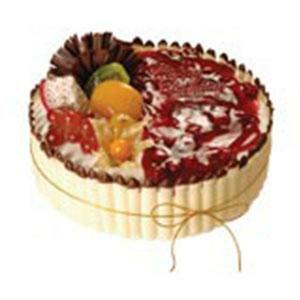 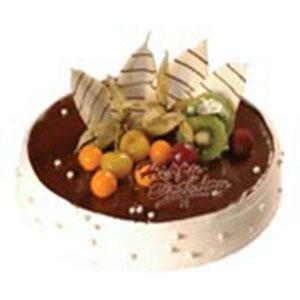 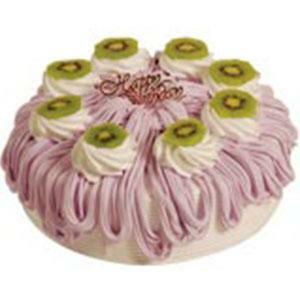 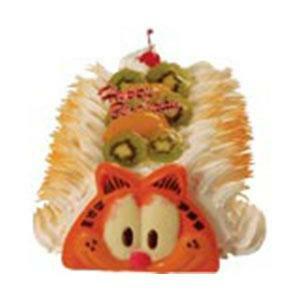 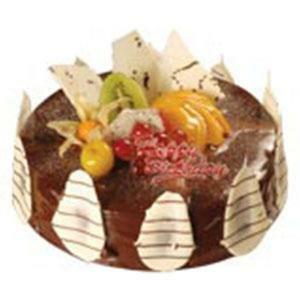 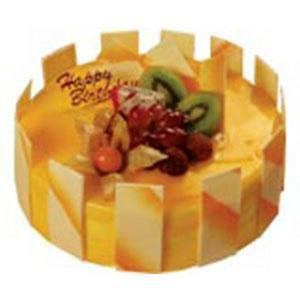 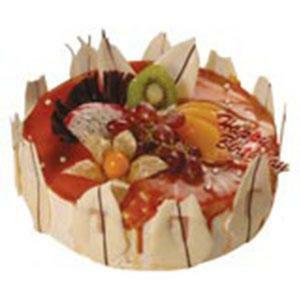 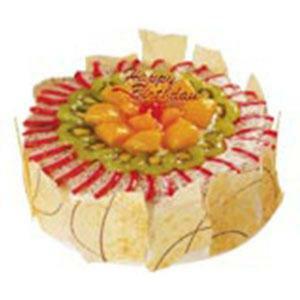 Multi-Bake Cakes | Online Order now! 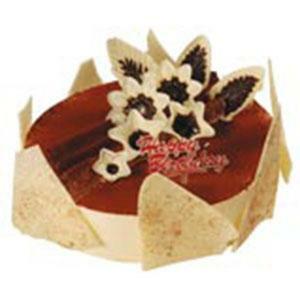 Good news for cake lovers & seekers. 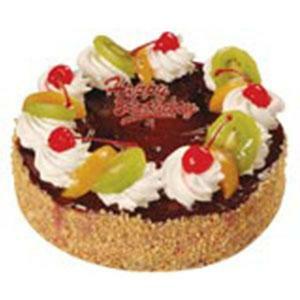 Mobile Ordering is available on Google Play and App Store. 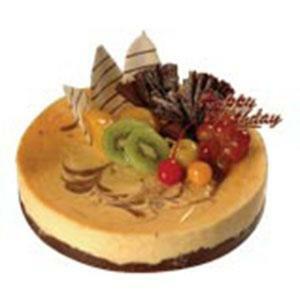 Have your order delivered or self collected now!.